So, where did you work before starting at Dashmote? Few people in our Amsterdam office will answer Kabul, Afghanistan. But one of our team members would. Before graduating from the London School of Economics and Political Science, Samantha worked in the international development sector. As a Financial Analyst, she planned, coordinated, and executed the budget process for about a $2.9 billion annual portfolio in US civilian assistance to Afghanistan and Pakistan. Today, she’s one of Dashmote’s Project Leads. Samantha graduated from the Georgia Institute of Technology with a BSc degree in a social science, International Affairs & Modern Languages. Earning a degree from Georgia Tech involved learning to code and studying lab sciences on top of her regular degree coursework. Asked about it, she recalls: ‘I have always had a preference for social sciences with emphasis on the ‘science’ part of it.’ With her degree in her pocket, she moved to Washington D.C. to start a job in international development. Making her way up the ranks in the capital of the United States, she became a Financial Analyst in the Office of Afghanistan and Pakistan Affairs for the United States Agency for International Development (USAID). Understanding these processes did not happen overnight for Samantha. It eventually brought her into one of the most challenging developing areas of the world: Afghanistan. 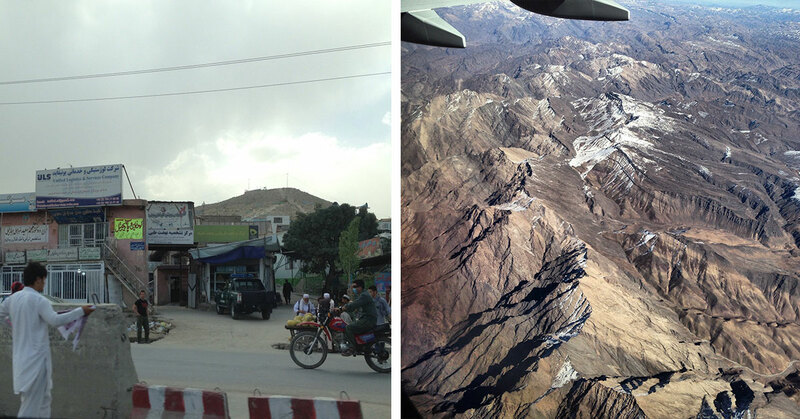 While most of us have likely only seen Kabul as the backdrop of a suspenseful tv-series like Homeland, Samantha got to experience the Afghan capital firsthand. She confirmed that working in Kabul was indeed dramatic at times - she had to be vigilant against explosive attacks as well as kidnappings, and the only travel was via armoured convoys and helicopters - though most days were as normal as working in a government office anywhere else in the US. ‘Looking back on my time in Kabul,’ she says, ‘it was the rewarding experience of working together with my Afghan colleagues that has stuck. They are some of the warmest and most resilient people I’ve ever met.’ However, at the office, we still like to joke that taking a Dutch train to get to work is a bit more boring than riding a helicopter to the office. Samantha graduated with a Master’s Thesis on e-commerce vendors operating on the so-called dark web. The dark web is known for hosting intermediaries focused on all kinds of illegal activities and under-the-counter e-commerce, the now-defunct Silk Road remaining the most notorious example of such an online black market. In studying this subject, Samantha wanted to know how these markets function with the extreme uncertainty following from the likelihood of being taken down by the authorities or by getting scammed. She applied unsupervised machine learning to construct vendor profiles, and aimed to answer such questions as: who are the top vendors, who controls the market, and can these markets help to explain uncertainty in legal market behavior. 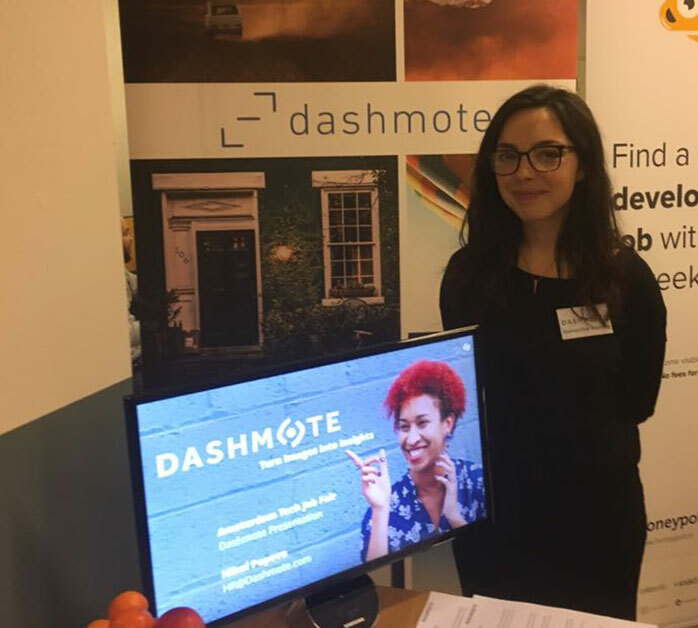 Although Samantha has shifted her attention to legal markets, the skills and internet street-smarts she gained relate to what she is doing at Dashmote in her current role. 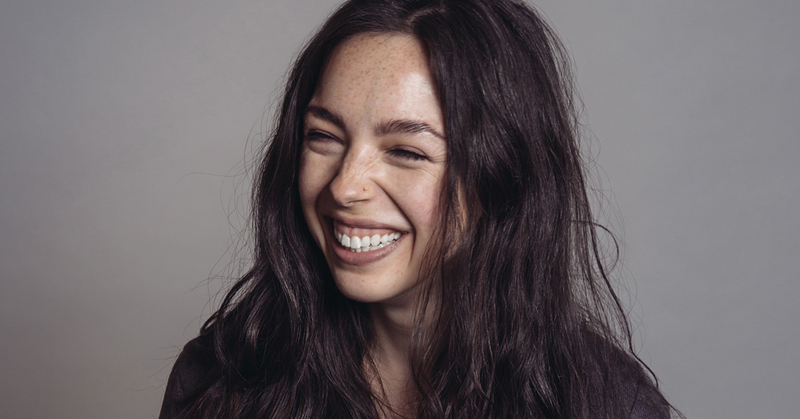 Samantha has been with us since the summer of 2017 and is one of our Project Leads in the Amsterdam office. From solving budgetary conundrums in a bunker in Kabul to studying black marketeers on the dark web, she has moved on to quantifying and qualifying insights using Dashmote's machine learning tools. The foremost part of her job includes leading projects focused on segmenting local food and beverage markets in countries around the world, including Japan, China, around the EU, and the United States. Dashmote is an AI technology scale-up headquartered in Amsterdam, The Netherlands. 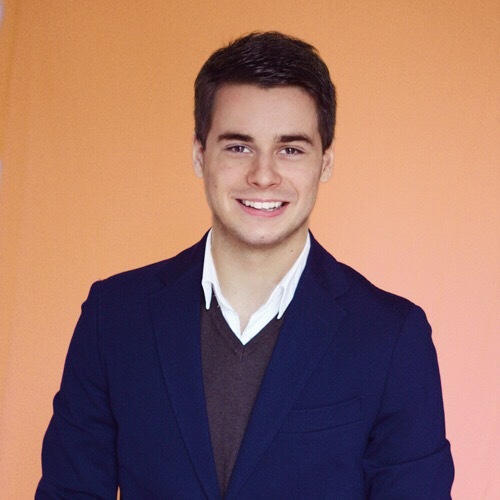 With the goal of bridging the gap between images and data, we are working to bring AI-based solutions to marketers at clients like Heineken, Unilever, Philips, L’Oreal, and Coca-Cola. We add value in areas such as Location Analysis, Trends Analysis, and Marketing Intelligence. Doing so on a global level, our company today has offices in Amsterdam, Shanghai, Vienna, and New York. Interested in joining our global journey? Check out our opportunities!